The first thing you need to do is log into your Google account. 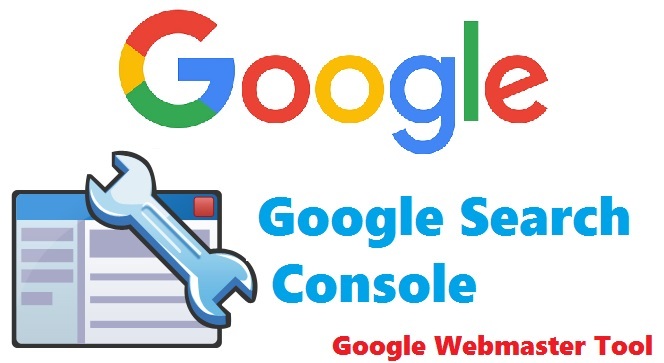 And next you want to go to the Search Console ( Webmaster Tools). In the pop up box you need to add your blog’s URL. You actually are going to eventually add both your full domain (www.yourblogname.com) and your naked url (yourblogname.com), so chose one to start with. Click INSIDE the Code window and hit “command-F” DO NOT JUST SEARCH THE ENTIRE PAGE. THAT WON’T WORK!! You should get this confirmation message. Now repeat the process with the other URL (in my example I would have to repeat the process with www.Abc24.GA.) You won’t have to add the code to the HTML template the second time. It will automatically detect it.